Artidor’s explosion-safe LED and Xenon warning lights are very robust and extremely suitable for use on control cabinets and machinery, and as universal signalers. 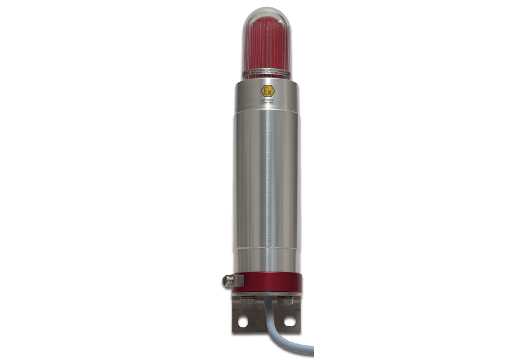 These signal lights are suitable for gas and dust environments classified as Zone 1 or 2 and Zone 21 or 22. 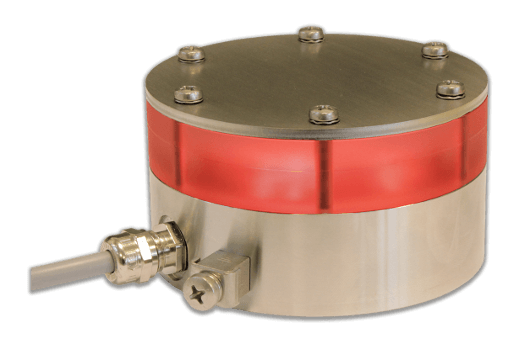 The explosion-safe warning lights are assembled according to customers’ wishes and are available within two business days. Omnidirectional LED signallight with AISI 316 housing, impact resistant window and molded electronics. 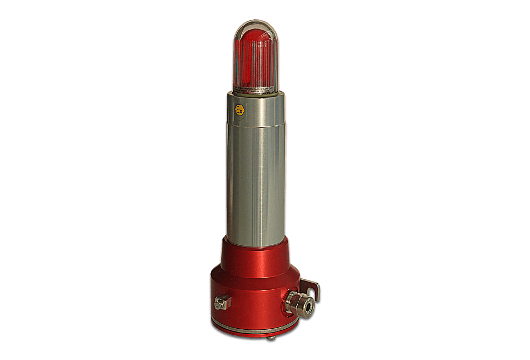 IP65 LED warning light with stainless steel housing, impact resistant window and molded electronics. Anodized aluminum Xenon or LED signal light with factory sealed cable for use in Zone 1, 2, 21 and 22. 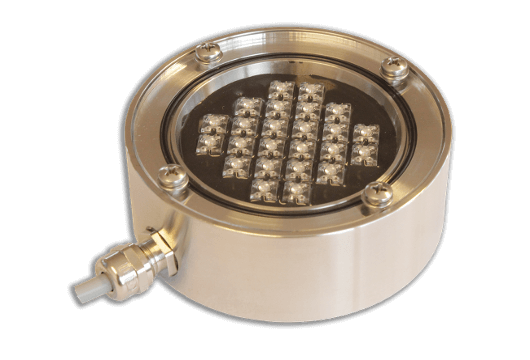 Anodized aluminum Xenon or LED signal light with connection terminals for use in Zone 1, 2, 21 and 22.